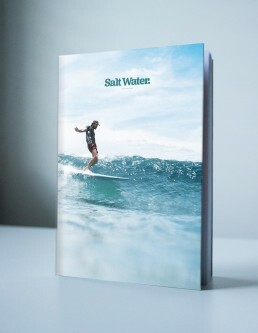 The first issue of Salt Water contains thirteen stories produced by a variety of creative minds: photographers, writers, travelers and more. 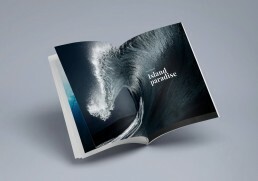 It contains 192 pages printed on 100% recycled paper. It’s centered around the theme of places. Location is the most important ingredient in the surfing experience. Whether it’s searching for empty waves in the middle of nowhere or the routine of surfing your home break. At home or with friends. Any board. Any time. Anywhere. That’s what it’s all about.